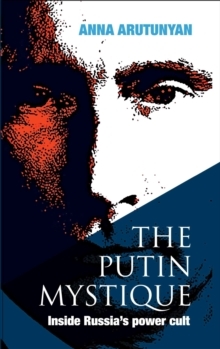 In The Putin Mystique, Anna Arutunyan presents an unusual and original view of Vladimir Putin, and in particular, of his place in a long line of autocrats that the Russian people seem to need and, almost, to have wished upon themselves. 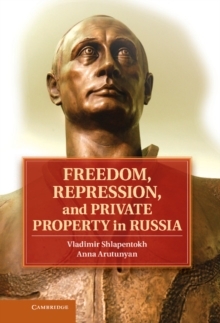 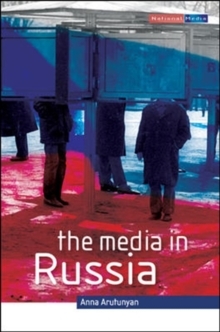 Mixing anthropology, sociology, and reportage of the major Putin news stories of the last decade, Anna Arutunyan presents an inside view of the rule of a man whose actions seem so at variance with western democracy, yet are in the continuing tradition of Russian autocracy. 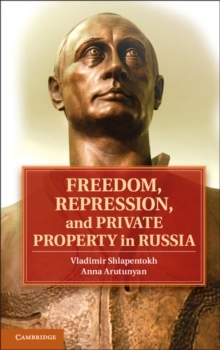 Arutunyan reveals Russia as a neo-feudal country with a power structure straight out of the Middle Ages, where the people have a deep need for autocracy. 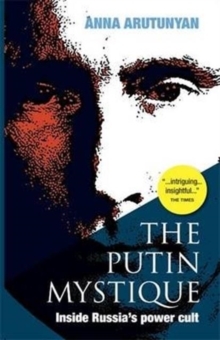 The result - every ruler of Russia plays the role of a tsar, whether or not he is crowned.